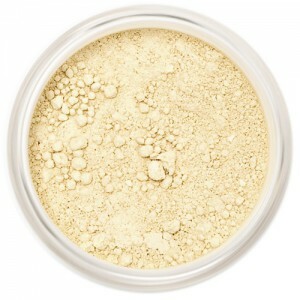 Lily Lolo Mineral Foundation - Barely Buff - Light, warm with peach undertones. Light, warm with peach undertones. A 100% natural foundation with a natural SPF 15 and high performance coverage for a flawless airbrushed finish. Non Comedogenic. 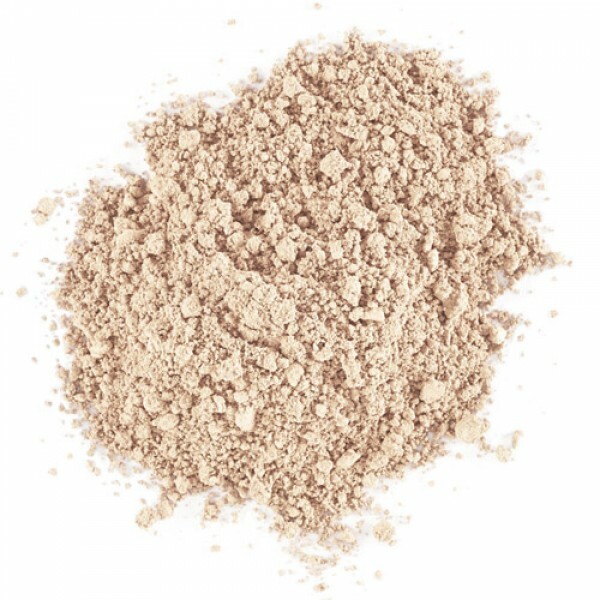 This award winning mineral foundation is free from harsh chemicals, nano particles, parabens, bismuth oxychloride, talc, synthetic dyes, fillers, fragrance and preservatives. 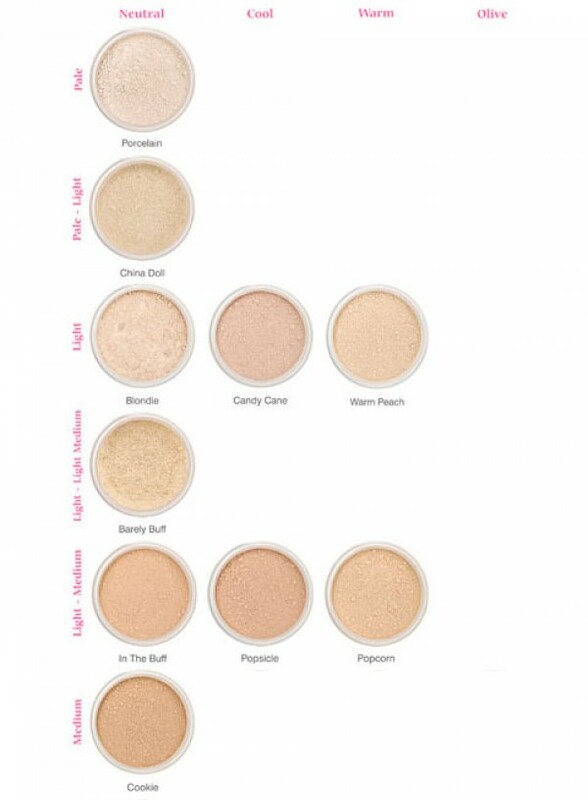 It has a natural SPF and is water resistant. Silky and soft, never cakey or powdery, this foundation allows buildable cover whilst still allowing skin to breathe and is light reflecting, minimising blemishes and fine lines. Mica, Zinc Oxide, Titanium Dioxide, Iron Oxides, Ultramarine Blue. 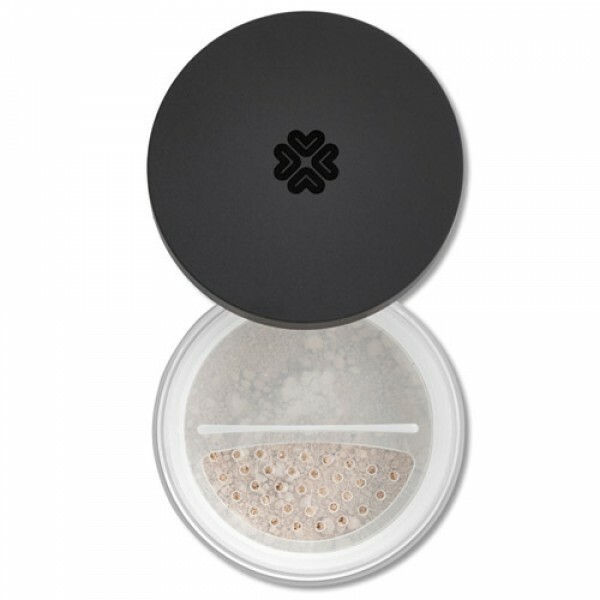 Cleanse skin and moisturise, making sure skin is dry to the touch before mineral foundation application, Sprinkle a small amount of minerals into the lid, the minerals are very pure and concentrated, so a little goes a long way! 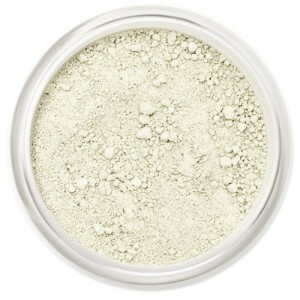 Using the Super Kabuki Brush, pick up product by swirling brush into the lid and tap off any excess, Starting where coverage is most needed, apply the mineral foundation in a circular motion applying some pressure, Continue layering until desired coverage is achieved, waiting a couple of minutes in between layers to allow the minerals to settle.